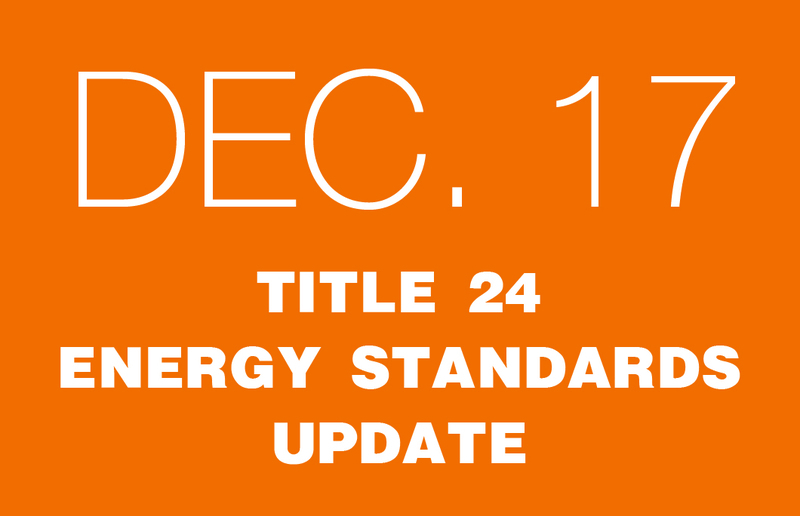 Martyn Dodd of EnergySoft, LLC will discuss non-residential building envelope & lighting requirements affecting commercial new construction under California’s 2008 Title-24 Energy Efficiency Standards scheduled to take effect Jan 1, 2010. Attend this program to learn how the latest version of the Standards will affect building design in your commercial new construction projects. Mr. Dodd will highlight aspects of the Standards that are new for 2008. Changes for 2008 are primarily aimed at further reducing peak electricity consumption, and incorporating greater energy efficiency measures.